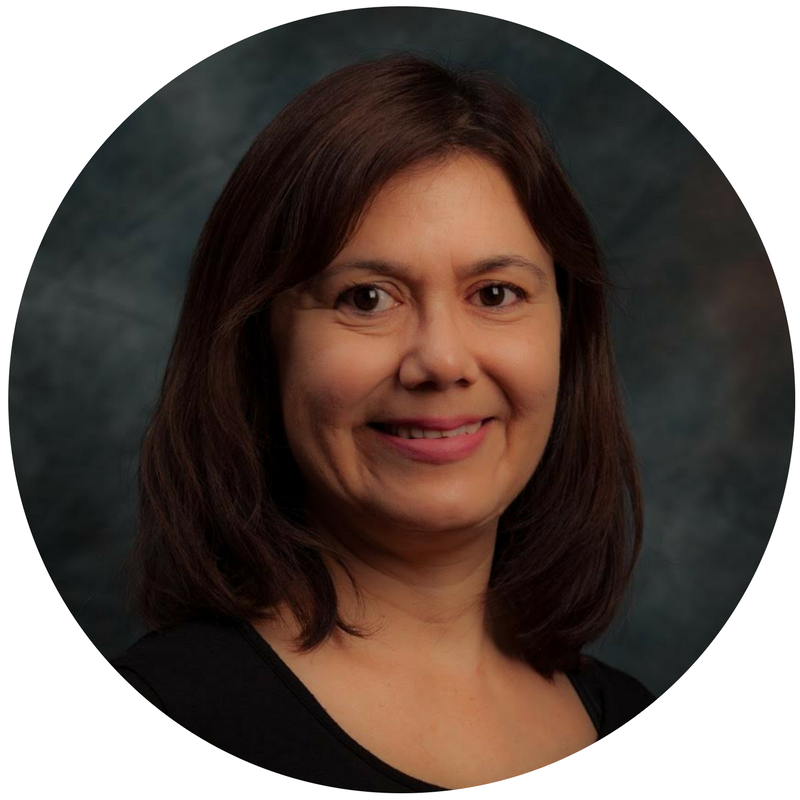 Cristina Mix is a pediatric Occupational Therapist with 28 years of experience. She received her degree from the University of Illinois. She has extensive experience in rehabilitation, inpatient, outpatient, and EI/home health care settings with a strong background in neurological, orthopedic, and sensory processing impairments and treatment. Her work also includes supervising staff and students as clinical student coordinator and educator, publications, lectures, program development of groups including a mCIMT group, an intensive camp for children with hemiplegia, and educator of resources for all disabilities. Certifications and training include: NDT (trained and certified in child and baby), DIR floor time approach, the Wilbarger Therapressure Protocol, handwriting (HWT), praxis, Therapeutic Listening (TL), Kinesiotaping, splinting, feeding-oral motor/sensory disorders, SOS feeding approach, Astronaut Training - A Sound Activated Visual Vestibular Protocol, adaptive equipment/technology, baby massage, and Cranial Sacral Therapy (CST).